Yup, I've done the same. 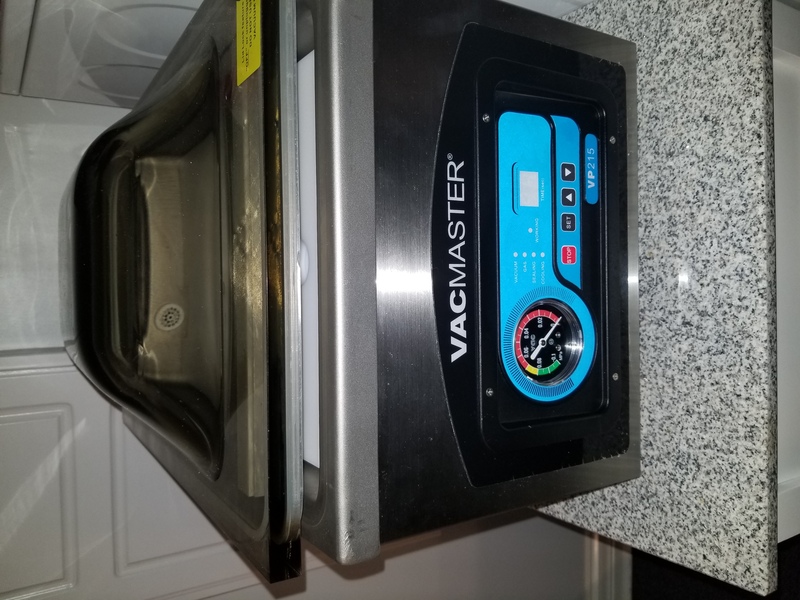 I found I was a able to vac seal and freeze ribs. The bag wasn't totally air free because of all the nooks, crannies and bones in the ribs. So I don't think they'll keep as long as some cooks, but results have been favorable.